We don't look a day over 138. Columbus College of Art & Design first opened its doors on Jan. 6, 1879, as a small art school. 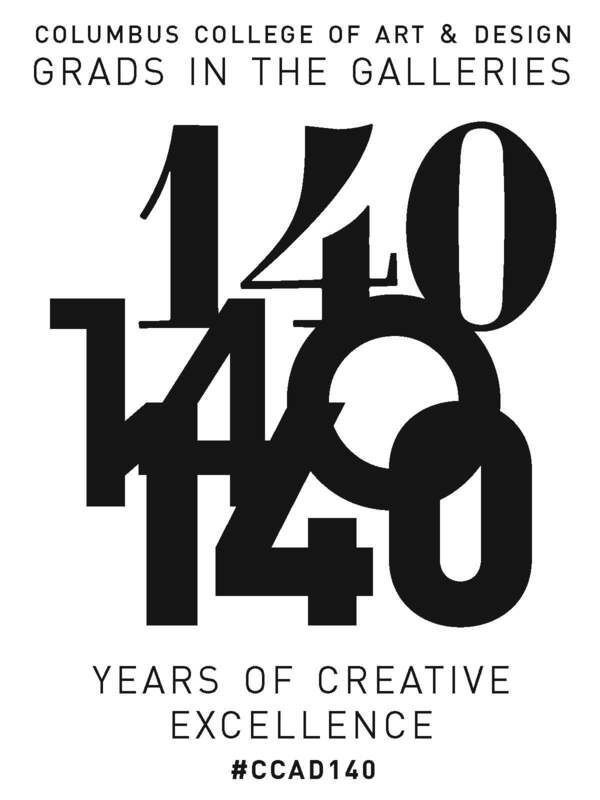 Now, 140 years later, CCAD is a thriving art and design college and the engine of Columbus' creative economy. We think we've aged well if we do say so ourselves. Funny. Creative. Emotionally resonant. And more than a bit scrappy. That’s as much of a description of Columbus College of Art & Design as it is of the CCAD Found Footage Screening we created to celebrate the college’s 140th anniversary. While CCAD’s video archives don’t quite go back to our founding, they’re impressive nonetheless. If you didn’t get to catch the live screening, we have the next best thing: the video compilation streaming here.